For those who don't know, Neil Cowley is a widely-respected pianist who's best-known for playing on many Adele records, including the smash-hit, "Rolling in the Deep." 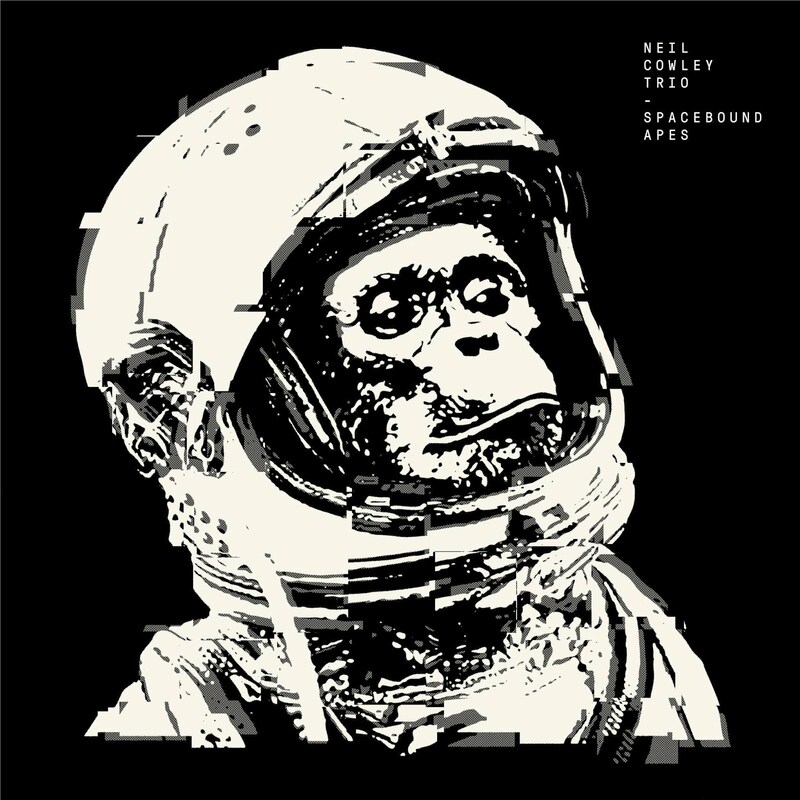 Now, his long term group, Neil Cowley Trio, are releasing a new full-length album, Spacebound Apes. The album is described as an "exercise in atmosphere and emotion" and includes a guest appearance from guitarist Leo Abrahams, who's also worked with Brian Eno, Paul Simon, and Imogen Heap. 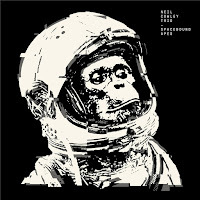 Spacebound Apes will be released on the 16th September, and you can pre-order the album on Amazon now. The lead single, "Grace," has over 1 million plays on Spotify and the latest video from the album, "The City and the Stars," was recently premiered on Clash Music. 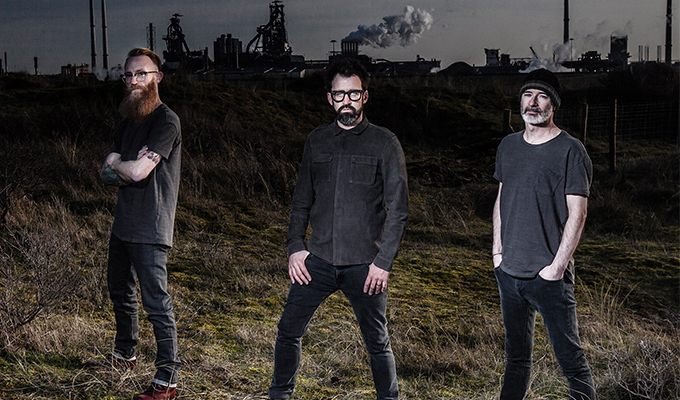 The band has also released a fantastic interactive website for Spacebound Apes, where you can explore the story behind the album. See the trio play live at the London’s Union Chapel on the 27th October. Download the sheet music for "Grace" on Sheet Music Direct.